Designed and renovated 1,000 sq. 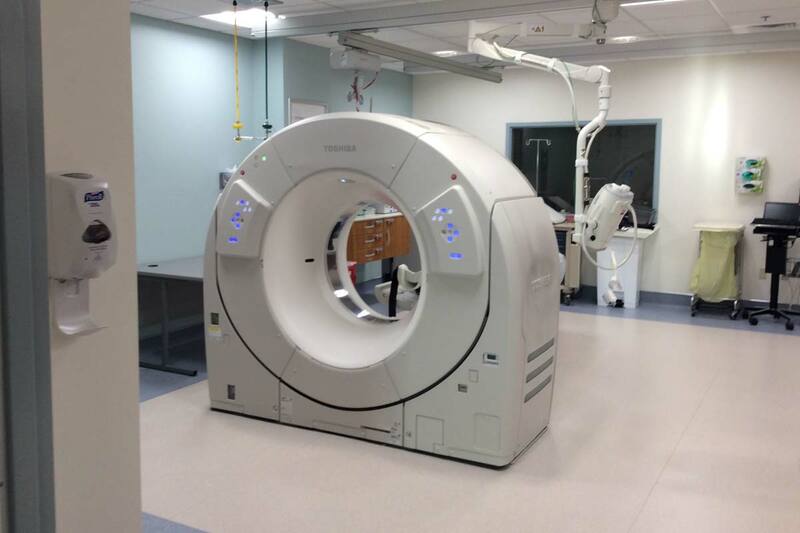 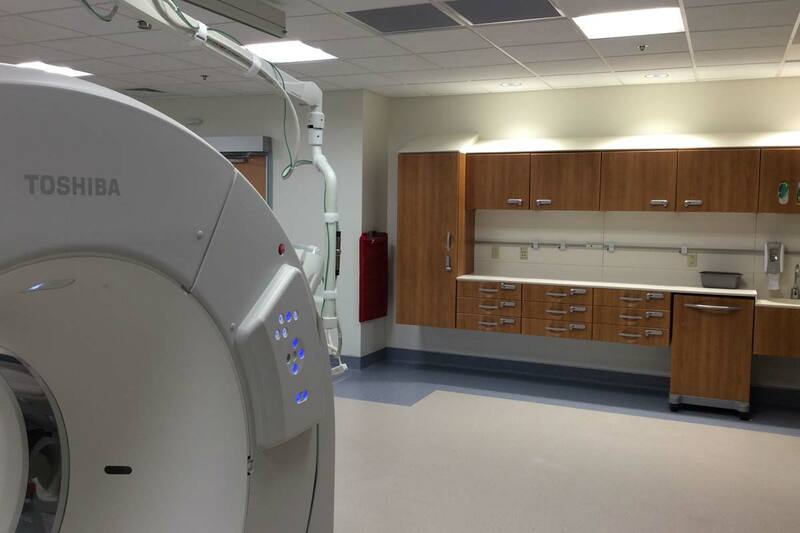 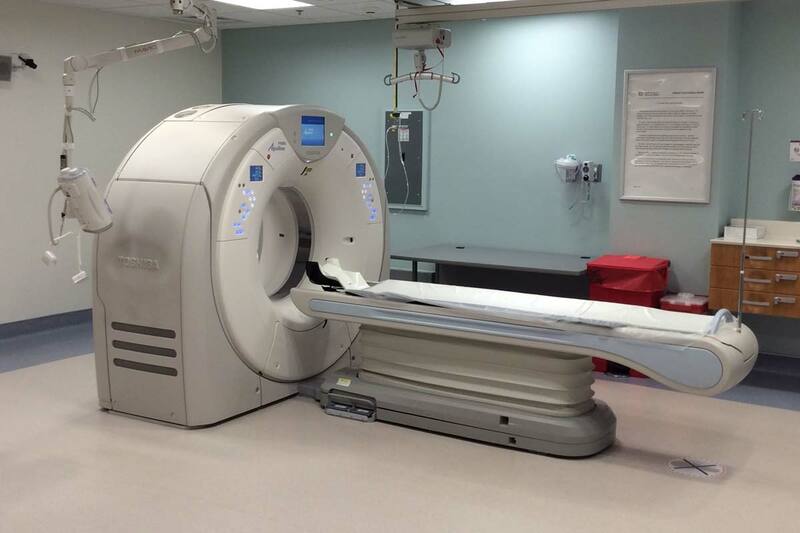 ft. of space to receive new CT scan equipment. 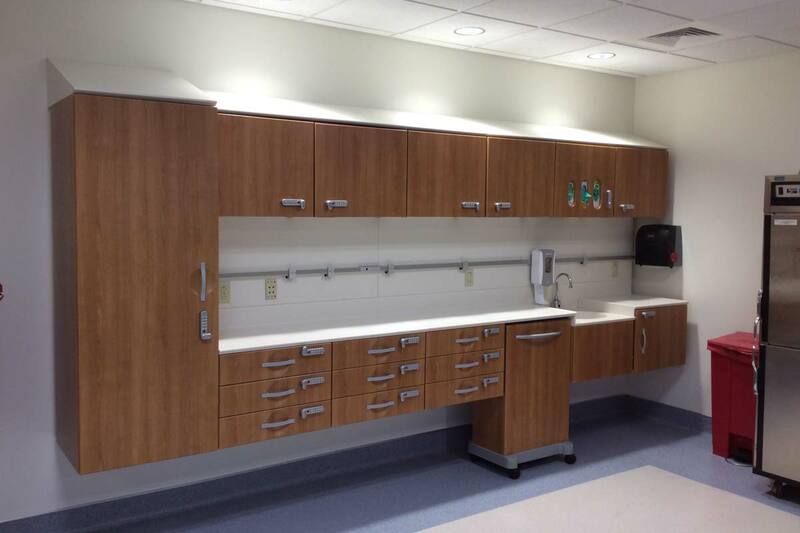 Architectural finishes, mechanical, electrical, plumbing, millwork, flooring, lead-lined drywall, doors, frames and hardware, ceiling. Adjacent to an active healthcare Emergency Department.